Exciting wheeling plans are on my agenda in 2018. I am hoping to wheel in new and exciting places this year. 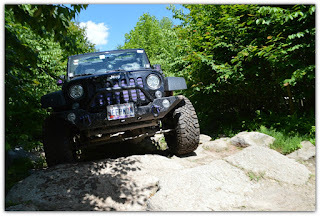 I have already registered for a few wheeling events. 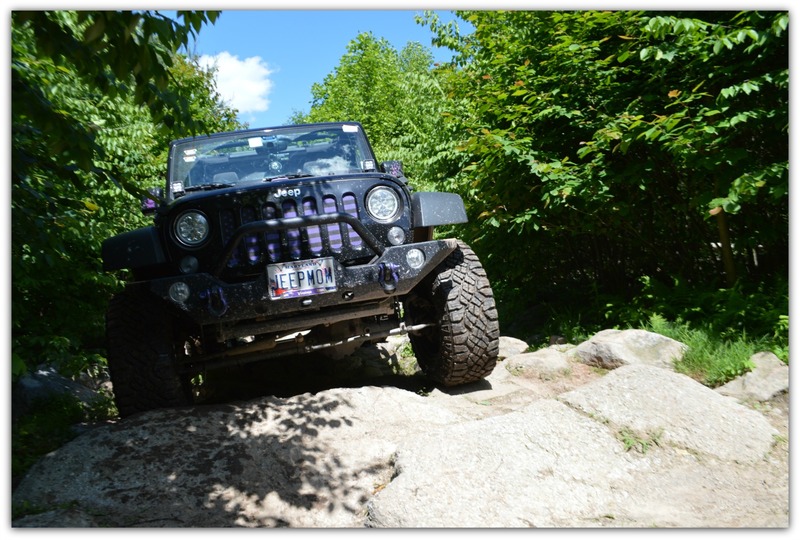 In June, my wheeling goes back to Rausch Creek with Freak Fest and Krawlin for Cops. 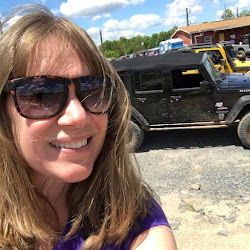 Then of course in September, I will be at the Women's Wheeling Day. In the early Spring, I am hoping to set up my own Trail Day. 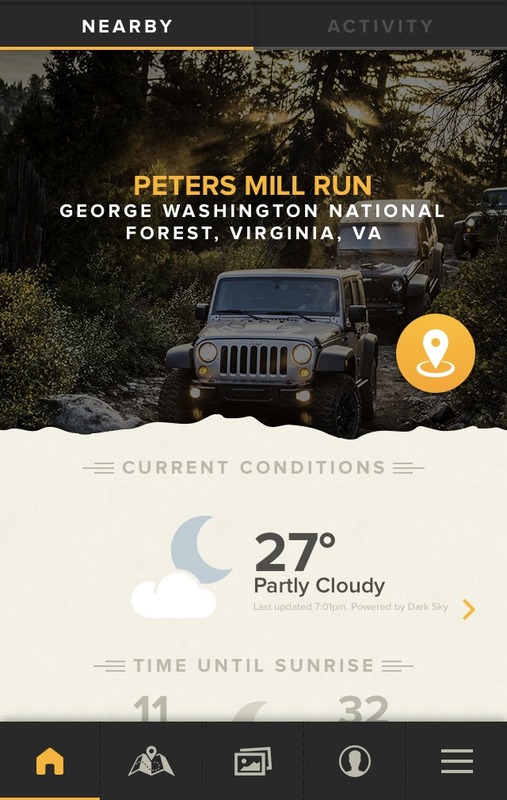 The Jeep Badge of Honor program added a couple of new trails. 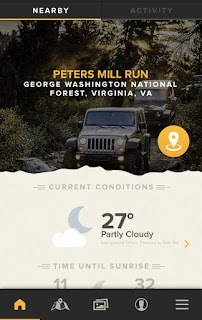 One of those is close by in Virginia, Peters Mill Run in the George Washington National Park. Ideally, I would love to be able to make this a couple of days of wheeling by adding the Dickey Bell Trail #91 in North Carolina. The Virginia trail is rated 2 to 4, and the Dickey Bell is rated 6 to 8 difficulty. There is another trail in Georgia, but that trail difficulty is a 7 to 9. I am also keeping my fingers crossed. I am hoping my schedule meshes with Carolina Trails Off-Road. 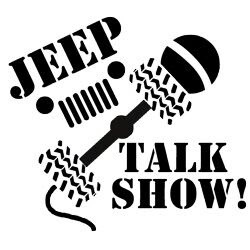 They planning a wheeling trip to Windrock Park in Tennessee. There are three Badge of Honor trails there. One is a more difficult trail. 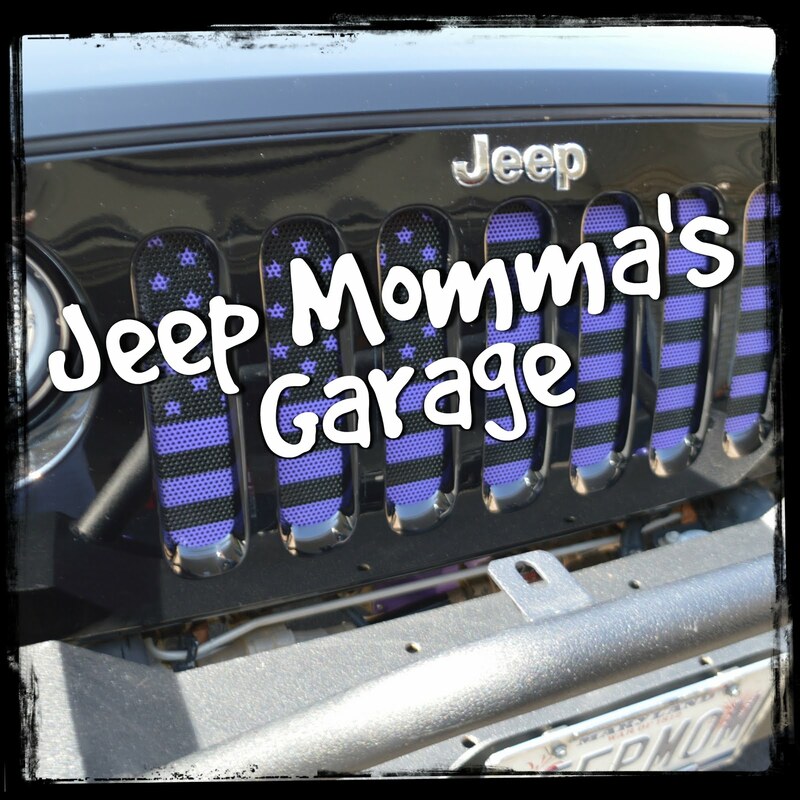 I am looking forward to all the Cool Jeep Adventures in 2018.